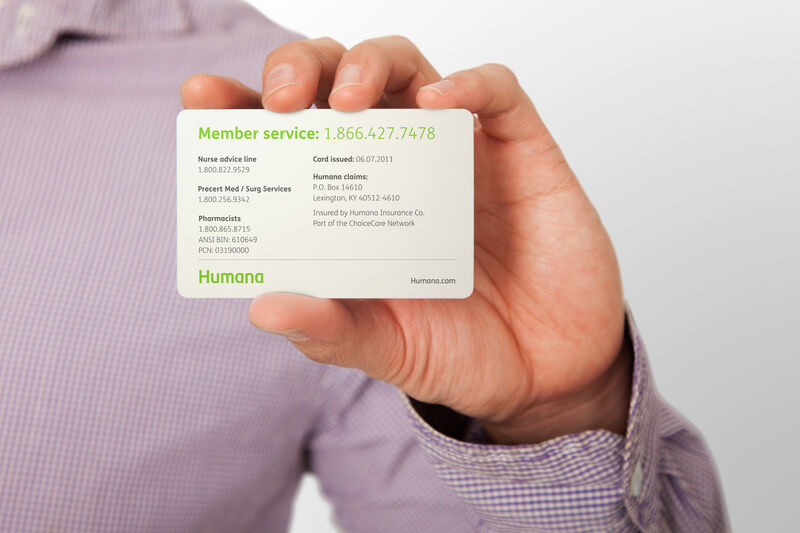 Interbrand-NY designed the brand identity for Humana, a health insurance company. The task was to carry it forward into it's brand applications. 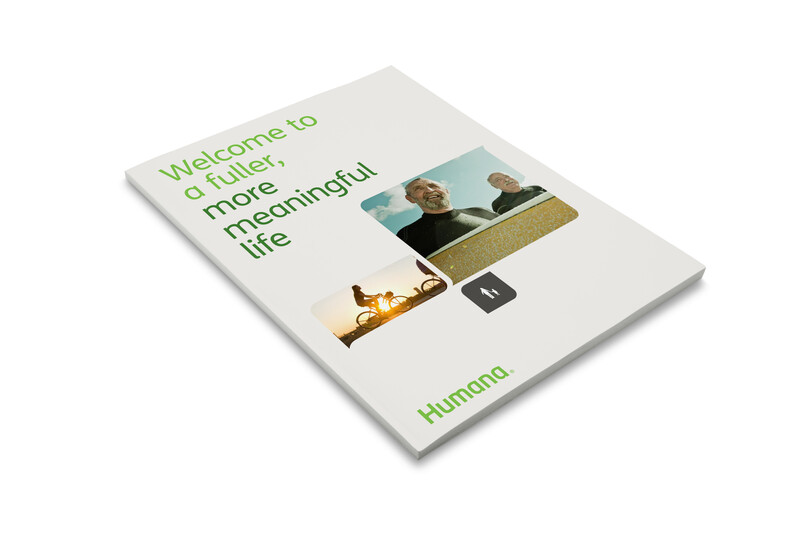 Some examples of their existing communications materials such as their brochure, were provided by the client as a reference. As part of the identity design, a new logo, color palette, photography style and a leaf illustration/ pattern were created. 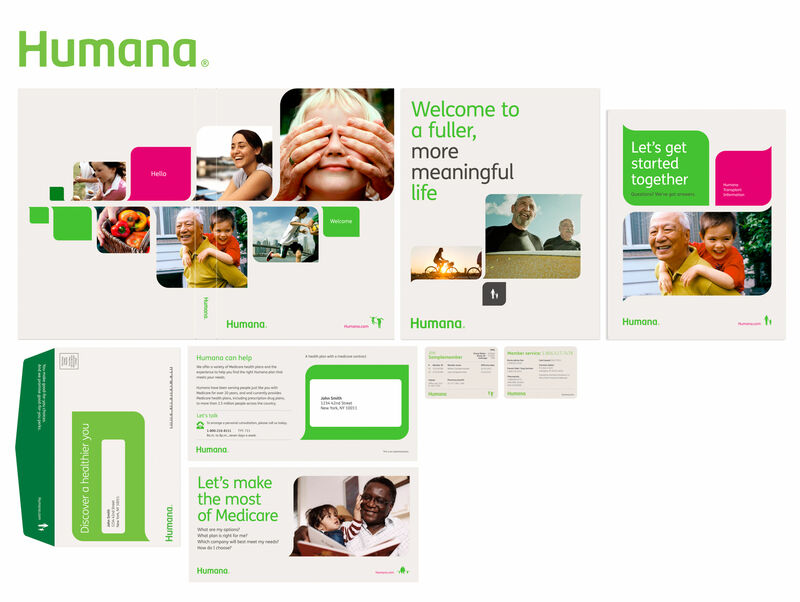 I further extended the identity using these elements to activate the brand expression for a consistent look and feel. 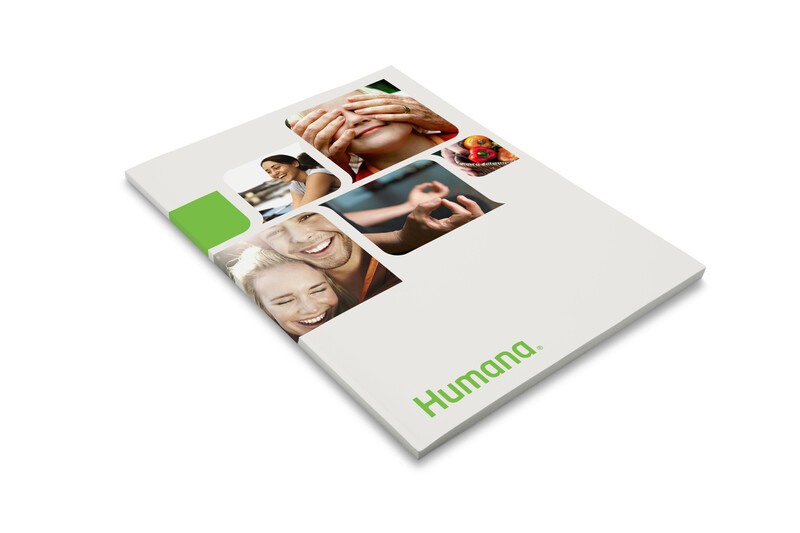 These applications were well received by the client and were then sent to production for implementation.